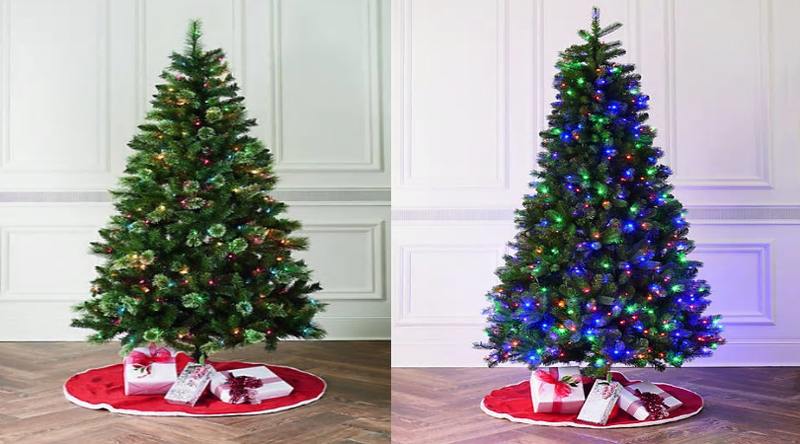 Doorbuster deals on Modern Southern Christmas Trees at Belk! 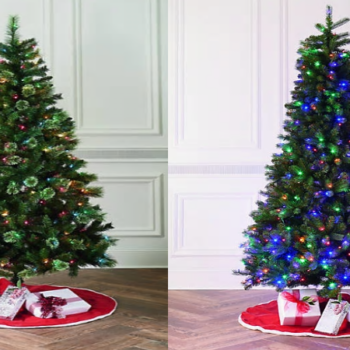 There is a fantastic sale on nice Modern Southern Home Christmas Trees from Belk! I spotted some trees up to 70% off! Apply code FRIENDS&FAMILY at checkout to get an extra 25% off making this great deal even better! Shipping is free on orders over $49.